How interactive is your sales office? Arm your sales-staff with architectural renderings, 3d virtual tours, interactive floor plans, interactive site plans and more. Customized for wall-mounted touch-screens, you can engage homebuyers like never before while utilizing the same presentation on your iPad or mobile touch devices. Do clients really understand your designs? Display home designs with clear, easy-to-understand renderings, virtual tours and animations that are proven to reduce miscommunication and keep re-modeling projects under budget. How equipped are you to manage & market your properties? Utilizing Real Estate Professionals tools such as virtual tours, floor plans, websites and other marketing collateral you’ll sell or rent more units faster – with less hassle than with traditional methods. Are you utilizing the right media to engage and inform consumers? Use 3D Interactive Cutaway Renderings to explain unique product features, warranty information or assembly instructions. Visual Marketing Tools from VIZ are easier to understand and cheaper then traditional video instructions. Looking at remodeling your home? Utilize 3D to design a space. Why design a home in 2D when 3D gives a better perspective on the design? 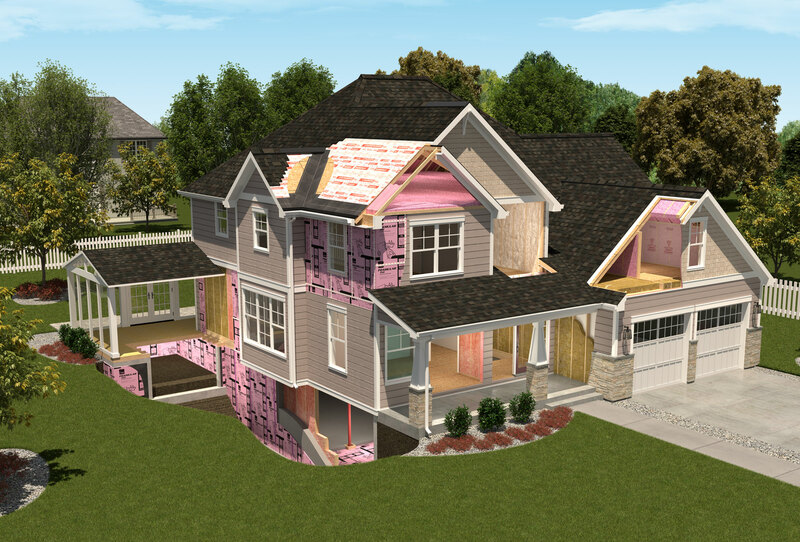 At VIZ, we work with you and your architect to create a 3D space allowing you to understand your new home more clearly. Highlight components, products and services across many industries. Available to be sold off the shelf or customized to an industry’s specific needs, our team works with you to recognize and communicate what layers of information you need to portray, keeping you one step ahead of the competition. 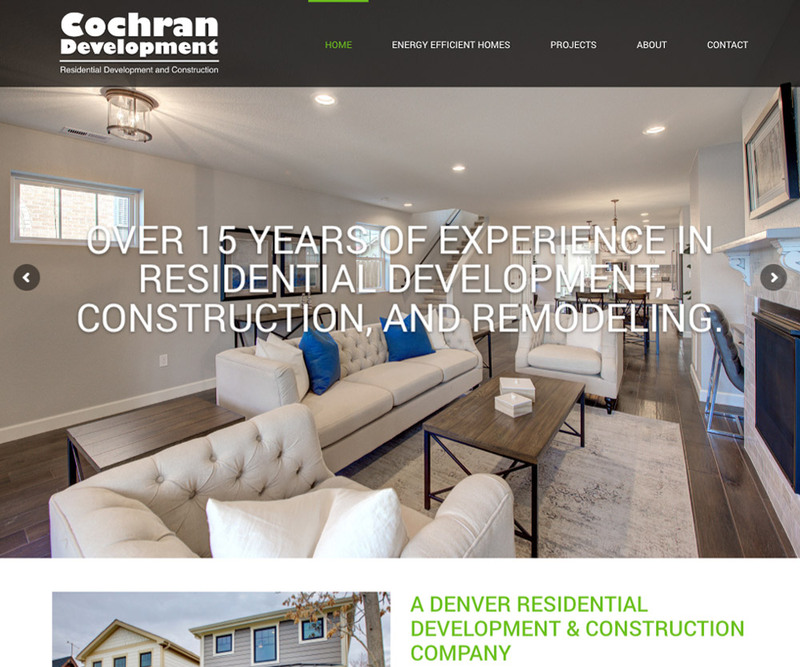 Introducing the new Cochran Development website. 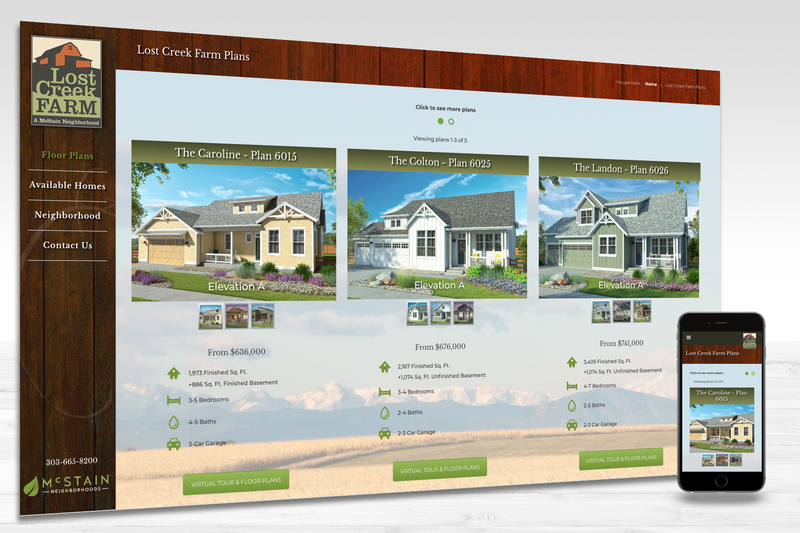 A custom Wordpress Website for a Denver residential builder. VIZ Graphics teamed up with Interrupt Delivers to build a series of interactive displays for Owens Corning's Pavilion at the Internal Builders Show in Las Vegas. Ensure your marketing strategy is a success. We’ve compiled our best practices to leverage when reviewing the marketing for your business. 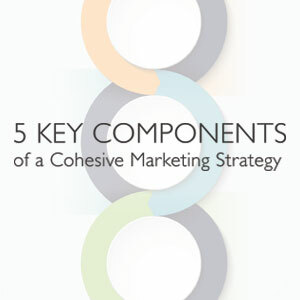 Learn how to optimize your marketing approach with ‘5 Key Components of a Cohesive Marketing Strategy’. 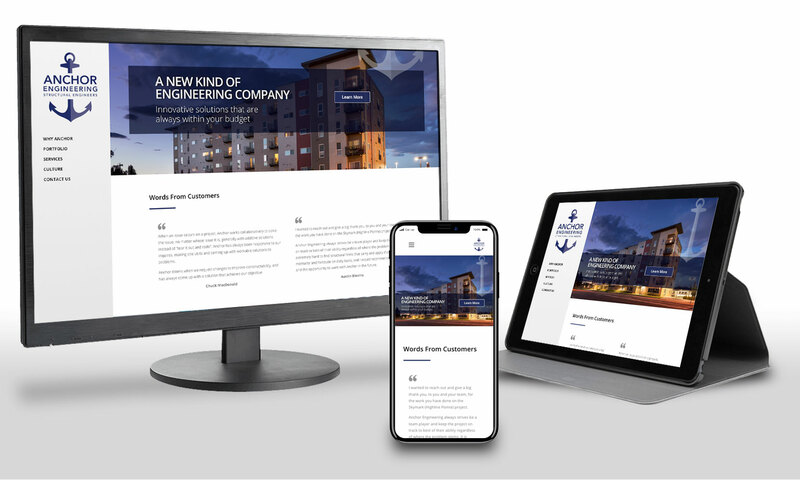 We teamed up with Anderson Marketing Solutions recently to create a new WordPress website for Anchor Engineering. The new site is now live! 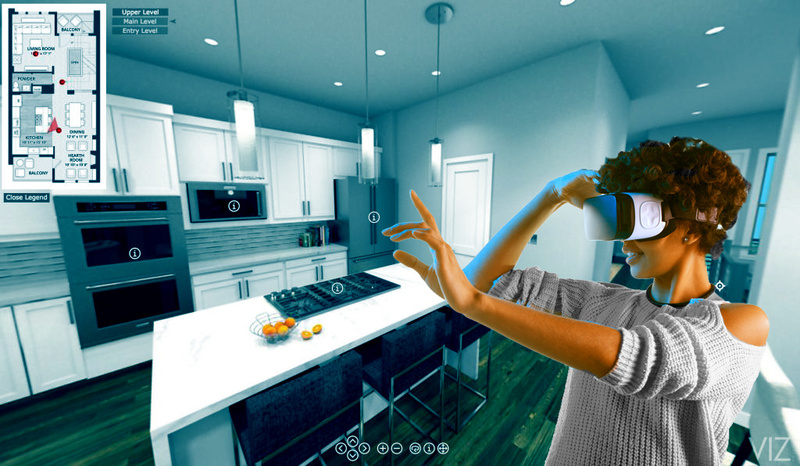 What are the benefits of building in Virtual Reality? Recent advances in rendering technology make it possible to create stunning renderings in real-time. 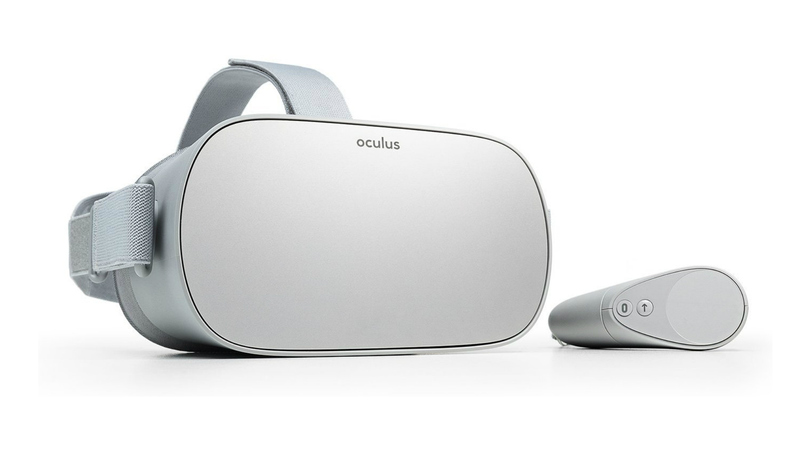 Additionally, increased availability of this technology in laptops has created an affordable medium to deliver your virtual environment anywhere.